After delivering an exquisite performance in Aniruddha Roy Chowdhury's Pink, Taapsee Pannu is reportedly gearing up for another female-led project titled Womaniya. 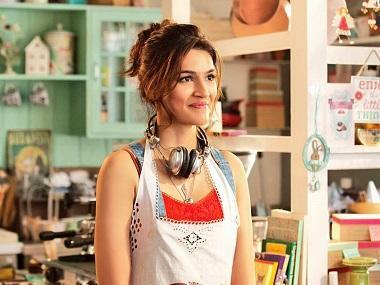 Kriti Sanon, fresh off the success of Bareilly Ki Barfi, is also joining her in the Phantom Films-backed project, claims a report by Mumbai Mirror. The two actresses will reportedly play 60-year-olds in the film, the story of which will be told in flashback. The film revolves around two women shooters and is apparently inspired by the real life incidents of several female professional shooters. The film will start shooting in the middle of this year and both Sanon and Pannu will be required to undergo rigorous training before taking on their roles. Both of them have worked in two-actress films in the past. 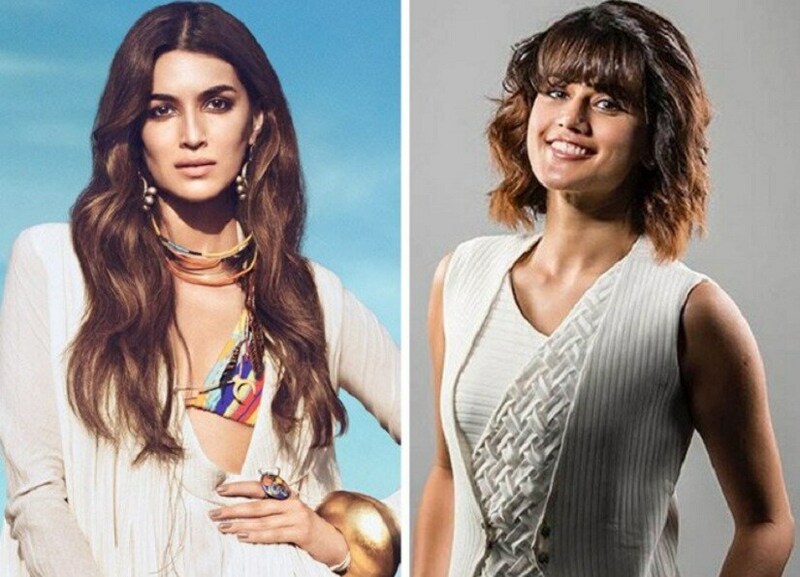 While Pannu was seen sharing screen space with Jacqueline Fernandez in the 2017 blockbuster Judwaa 2, Sanon was seen alongside Kajol in the 2015 film Dilwale. Pannu is currently busy with Phantom Films' Manmarziyan in Amritsar alongside Abhishek Bachchan and Vicky Kaushal. For Sanon, Womaniya will be her first collaboration with the banner. She is currently shooting for Dinesh Vijan's upcoming film Arjun Patiala. She will be seen with actor-singer Diljit Dosanjh for the first time in the movie.